It is my pleasure to present Pedro Astudillo’s work for the Mila end credits. Hello to all those lucky enough to be part of the Mila team. My name is Pedro Astudillo and I am a character designer. Originally from Cuba, lived in Spain for a few years and have been living in Pasadena, California for the last 12 years where I work out of my studio at home as a freelance graphic designer. I have been involved in animation (one way or the other) for over 30 years and designing characters is what I truly enjoy. I believe it is the most challenging aspect of the animation process. 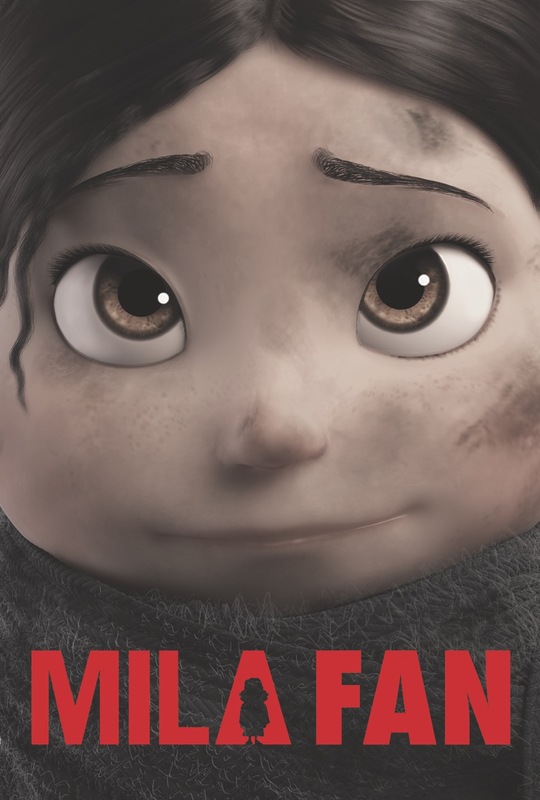 Dreams do come true sometimes, no matter what age you happen to be and that is what Mila represents to me in more ways than one.